Julie Summerell has been elected ACFO’s first regional chairman following the restructuring of the fleet decision-makers’ organisation. The managing director of fleet services company TR Fleet, part of the SAFO Group, was elected in an ACFO members’ vote. The election of Summerell, an active member of ACFO for more than 20 years, serving as a Midlands Region officer since 2006 and chairman since 2008, follows the decision by ACFO to reduce to one region from January 1, 2018. James Pestell, currently secretary of ACFO’s East Anglia Region, was the only nomination for regional secretary so was elected unopposed. They will both serve for 12 months. Founded more than 40 years ago with meetings and networking focused around nine regions of the UK, ACFO is to reduce to one region due to dwindling attendances at meetings and introduce regional webinars in addition to continuing to hold its popular twice-a-year seminars on key issues. 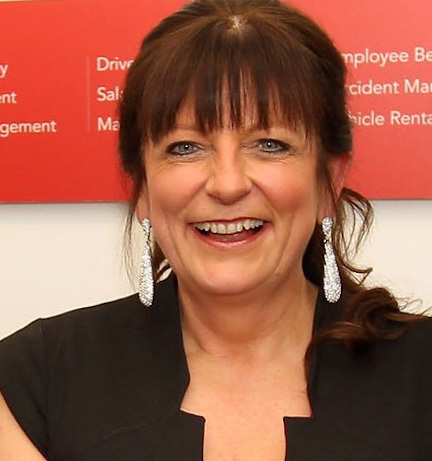 Elpidio Sacchi, CEO of the Safo Group says “Safo Group are pleased to be supporting Julie in her new role as ACFO’s first regional chairman. We have for a number of years seen the value of ACFO, in improving the discipline and craft of fleet management. We wish Julie and ACFO every success in the coming yet”.